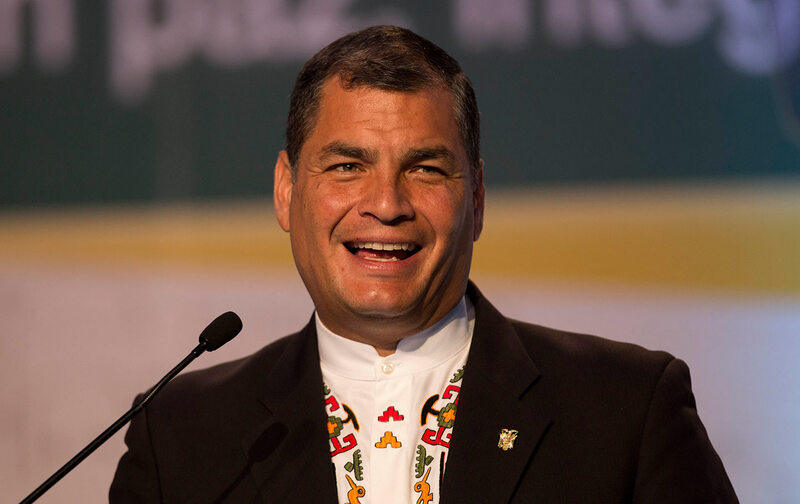 Ecuador has cut poverty by 38 percent, increased spending on education and healthcare, and raised per capita income. Success depended on major institutional reforms, financial regulation, and smart policy choices. The government’s legacy will be tested in an election this Sunday for president and national assembly.